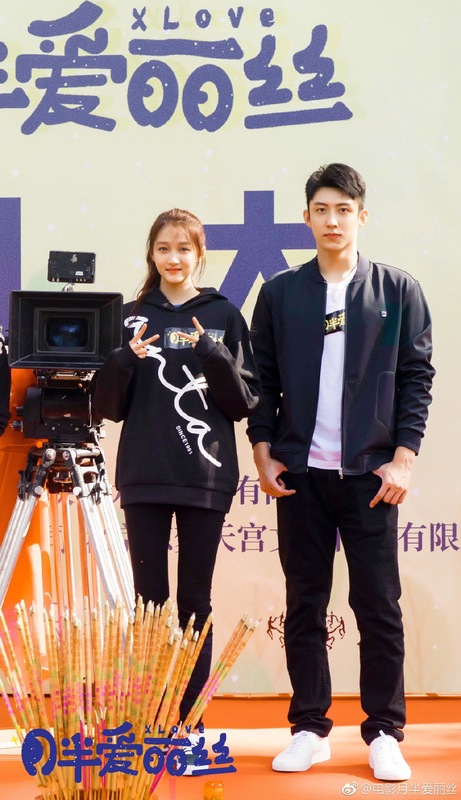 X Love 月半爱丽丝 is a new movie led by Guan Xiaotong (Sweet Combat) and Johnny Huang (Moonshine and Valentine). 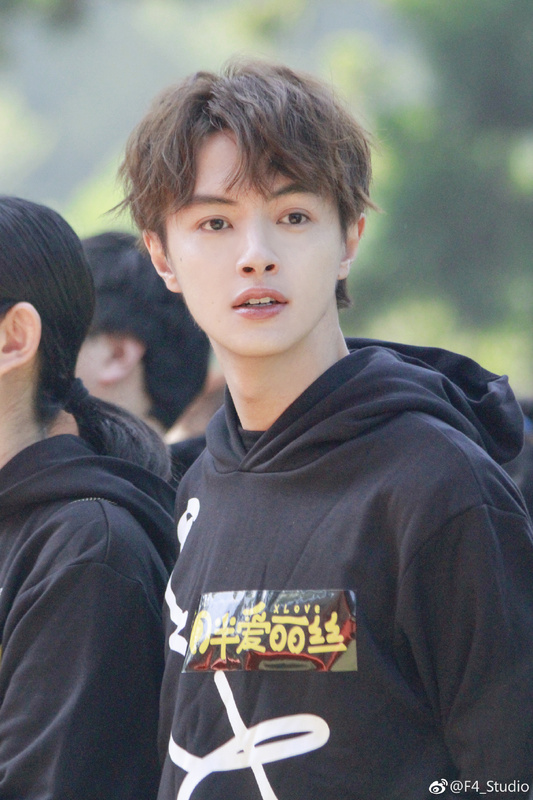 Darren Chen (Meteor Garden 2018) who stars in his very first movie is listed as making a special appearance. 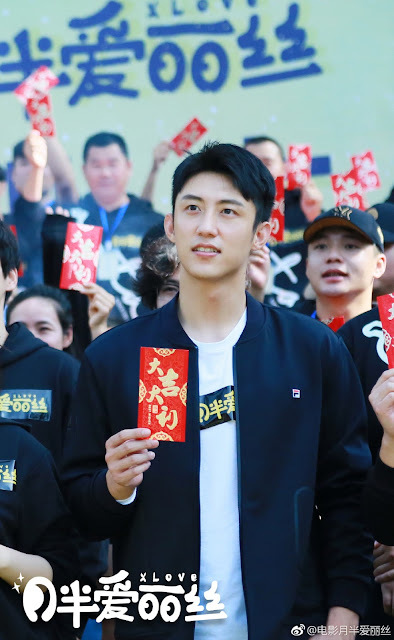 I'm not sure if that means that he won't be in as many scenes, either way, it seems our resident Huaze Lei will have to settle for second lead again. The heroine is a fangirl chasing after a big star. She loses weight after using a mystery potion and begins her magical transformation into Ai Li Si in order to be near her crush, that is until she realizes that she has developed feelings for her childhood friend. While I can't say that I'd watch this for sure, it sounds like a cute popcorn movie with a very attractive cast. 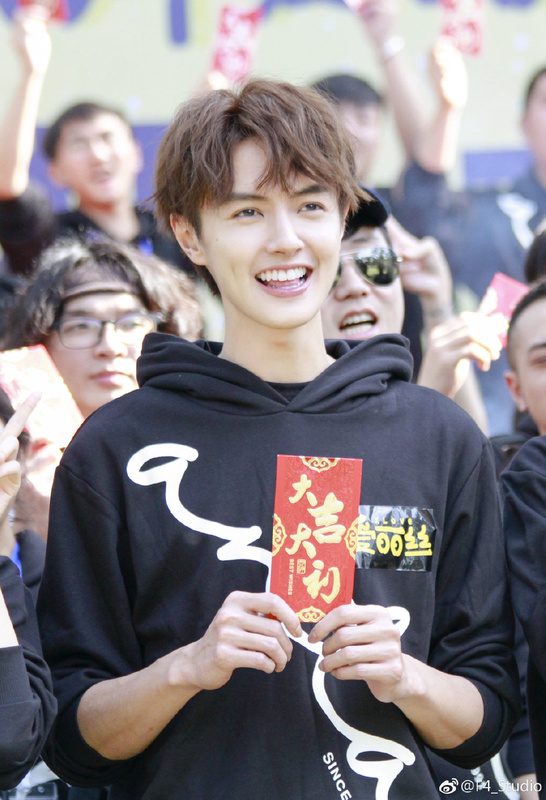 Filming began today in Xiamen and is expected to last 55 days. It seems his scandal has been brushed under the rug. If you're referring to Huang Jingyu, there was a good amount of evidence brought forward to disprove those rumors about him.